Or 6 payments of $224.83 What's this? 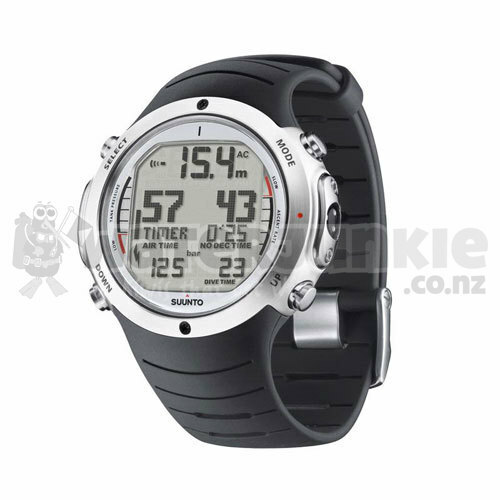 Suunto D6i is the wrist dive computer of choice for those who take their diving seriously. 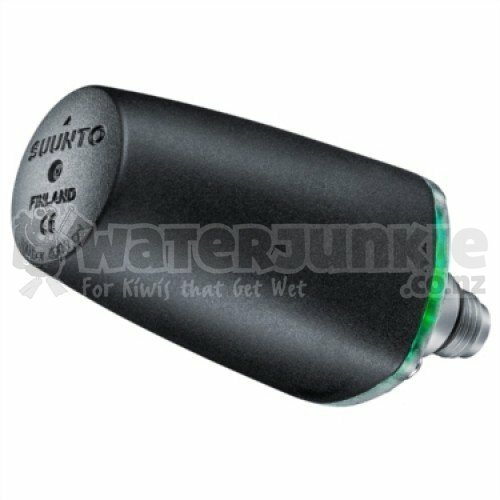 Features like the tilt-compensated 3D compass and optional wireless air integration make it invaluable in situations where other people rely on your diving skills. It's also easy to synch with Movescount.com, so you can log and share dive info, images, and videos with the rest of the world when you're out of the water. The D6i offers wireless air integration, so you can keep track of current cylinder pressure and remaining air time with a glance at your wrist, giving you more time to enjoy your dive. Navigation is easier than ever before thanks to the tilt-compensated 3D compass, which gives you full confidence in the accuracy of the bearing, regardless of the angle of your wrist. Using DM4 with Movescount software on your laptop, you can easily synch your Suunto D6i with the Movescount.com online community, where you can store and share your dive data, images, and more. With Movescount, you can also share experiences on dive sites and connect with other divers from all over the world. Suunto D6i has four dive modes. The Air mode is used for diving with standard air, the Nitrox mode for one or two nitrox mixes, and the Gauge mode for use as a bottom timer. There is also a dedicated Free Dive mode for breath-hold divers. With the D6i in Nitrox mode, you can accelerate decompression by switching to a gas mix with a higher oxygen percentage. You can also preset two different gas mixes (with between 21% and 99% oxygen) and set PO2 values for each individual gas. It's also quick and easy to switch between enabled gas mixes during your dive. 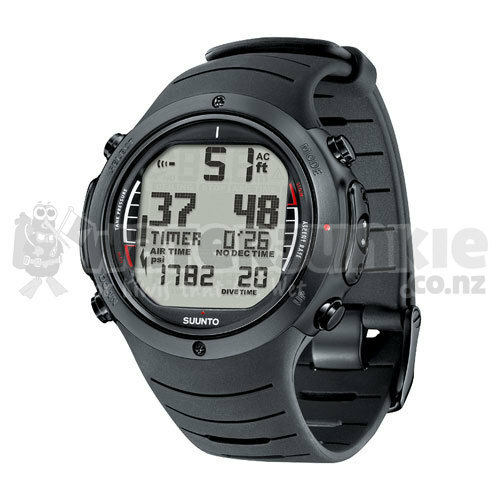 In Gauge mode, Suunto D6i works as a bottom timer, and also provides accurate profile sampling and bookmarking functions. A dive timer with a reset function displays your dive time in minutes and seconds. This is extremely useful for timing accurate bottom times and decompression stops. If you're serious about breath-hold diving, the new Free Dive mode puts all the functionality you need at your fingertips. The D6i samples depth three times a second, and gives you highly accurate data on the true depth reached. You can test upcoming dives and view no-decompression time data for different depths before getting in the water with the built-in dive planner. After your dive, you can easily transfer your dive data to your computer for further analysis using the optional Suunto DM4 software, which includes a detailed logbook featuring a graphical representation of all your dives. As well as being a full-featured dive computer, Suunto D6i is also a stylishly designed timepiece that looks as good in the office as does on the live-aboard. The D6i Dive Computer is a compact watch style computer that measures 1.97" (50 mm) in diameter with a thickness of 0.61" (16 mm) and weighs a mere 3.98 oz (113 g) so you can wear it every day as a timepiece. Computer has an operational depth display from 0'- 328' (0 -100 meters) and in Gauge Mode will display as deep as 492' (150 meters). Computer is altitude adjustable to 10,000' (3,000 meters), has a 12/24 clock function, dual time, stopwatch, ascent rate monitor alarm, ascent time display, audible alarm, deep stop function, full decompression data, log book memory of approximately 80 hours, maximum depth alarm, personal adjustment features, safety stop function, and displays temperature. The Suunto Reduced Gradient Bubble Model (RGBM) is a modern algorithm for predicting both dissolved and free gas in the tissues and blood of divers. 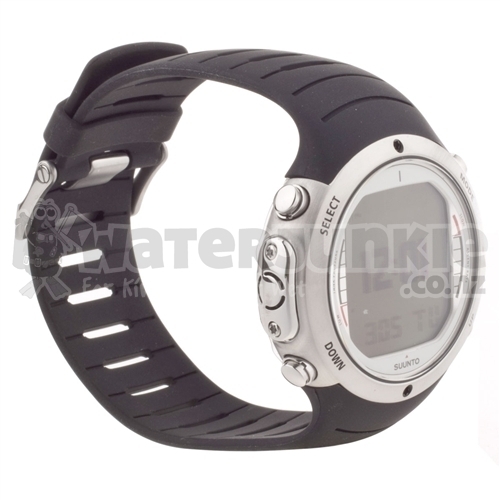 It was developed in co-operation between Suunto and Bruce R. Wienke BSc, MSc, PhD. It is based on both laboratory experiments and diving data, including data from DAN. The Suunto D6i integrates a digital compass, which can be used both while diving and on dry land, and can be accessed from either the DIVE mode or TIME mode. 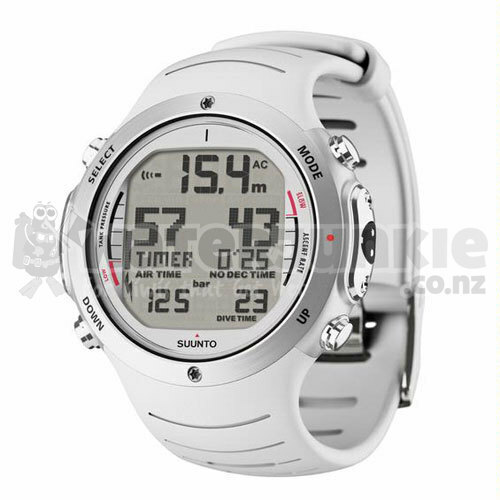 The Suunto D6i displays the compass as a graphical representation of a compass rose. The rose displays the cardinal and half cardinal points, in addition to which, the current bearing is also displayed numerically. Computer is powered by a user replaceable CR2450 Lithium Battery. Computer has a durable rubber wrist strap; comprehensive Owner's Manual and is covered by a 24 month limited warranty.